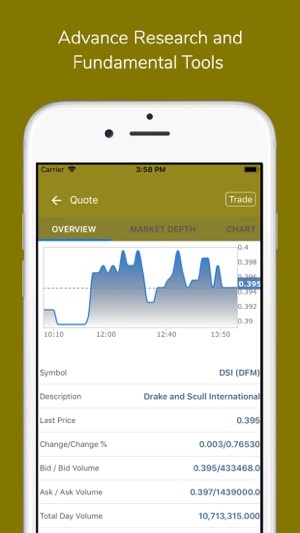 This is the mobile edition of the platform. 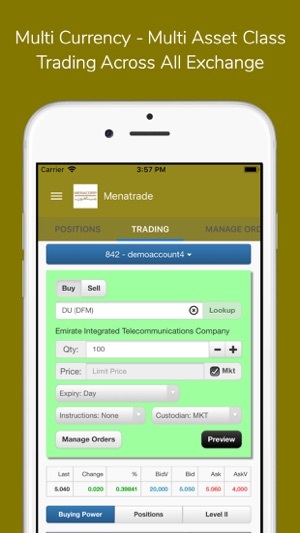 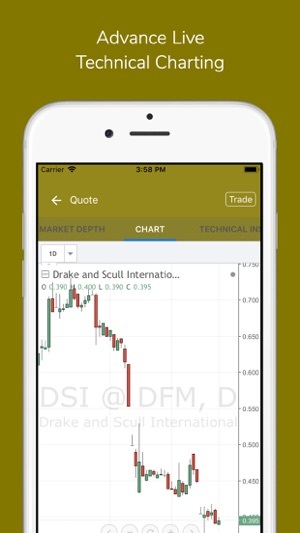 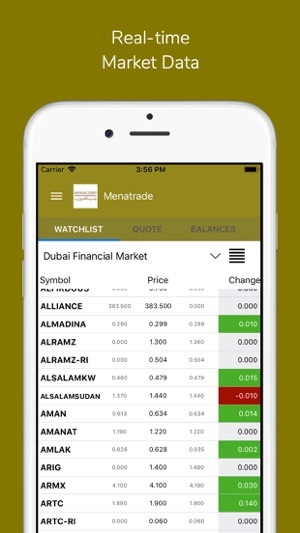 You can use it to access your account across a variety of brokerage companies around the World. 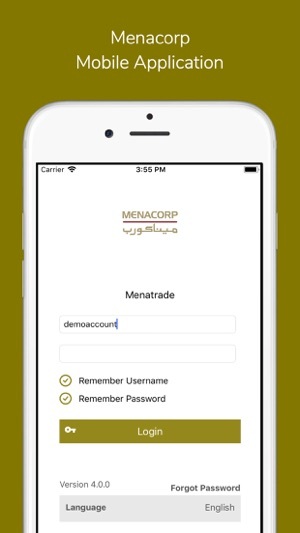 You can also sign up for a free account with MenaCorp and choose to upgrade your account to access premium research and real-time prices - delivered by Interactive Data / eSignal.